Receive a FREE Spare Chain for March Only. Light compact saw. 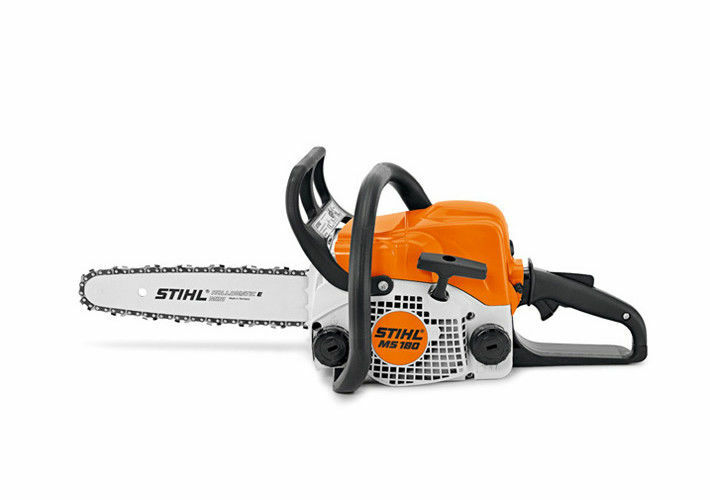 Highly suitable for tree pruning and cutting firewood. Good for felling trees up to approx. 30 cm in diameter.